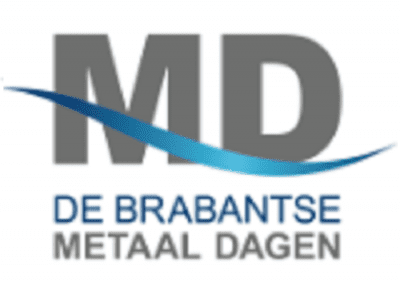 The Brabantse Metaaldagen is a new event for the metal industry, focusing on efficiency improvement and process optimization. The first edition will be held from April 10th to April 12th at Brabanthallen in ‘s-Hertogenbosch, Netherlands. As the first of its kind, the Brabantse Metaaldagen introduces an opportunity for visitors and suppliers to discuss about solutions for optimizing production processes. The 2019 event promises inspiring keynote speakers, as well as a variety of industry leaders displaying their innovations for smarter and increasingly efficient production. Be sure to stop by Fastems booth D040!